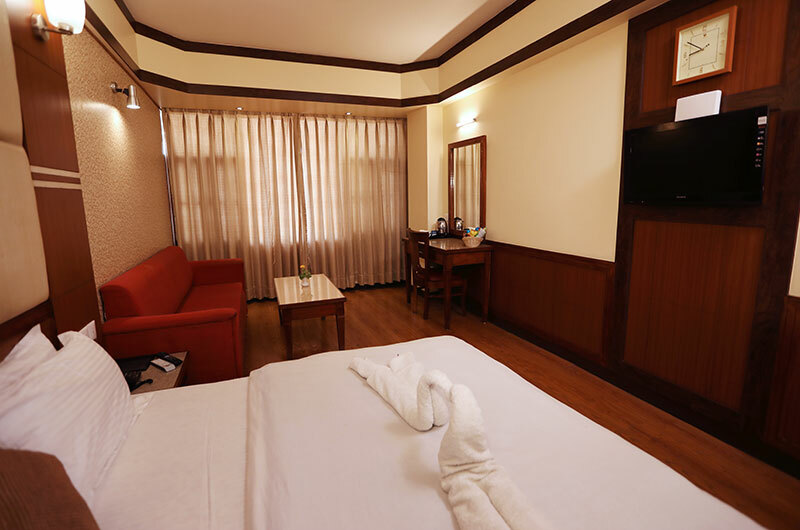 The Hotel is located at a very short distance of 100 mtrs. from the Library Bus Stand. 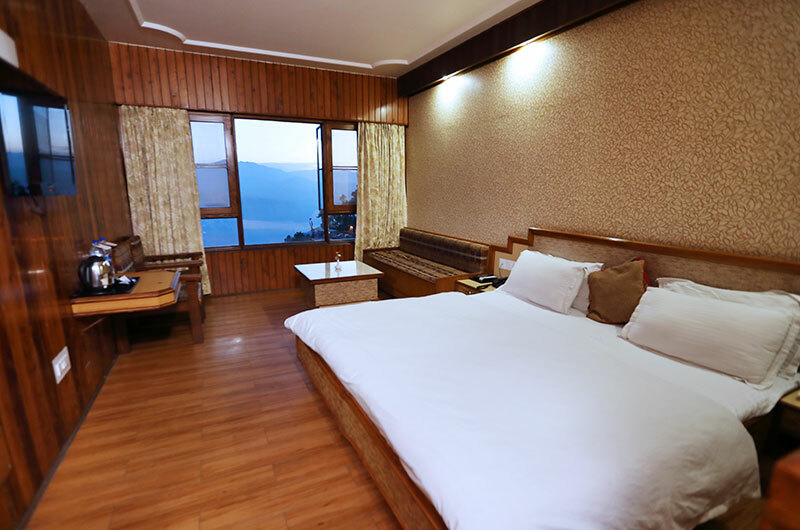 An easy accessibility to the market place and a panoramic vies of the all embracing and inviting Himalayas make it an ideal place to unwind and rejuvenate. 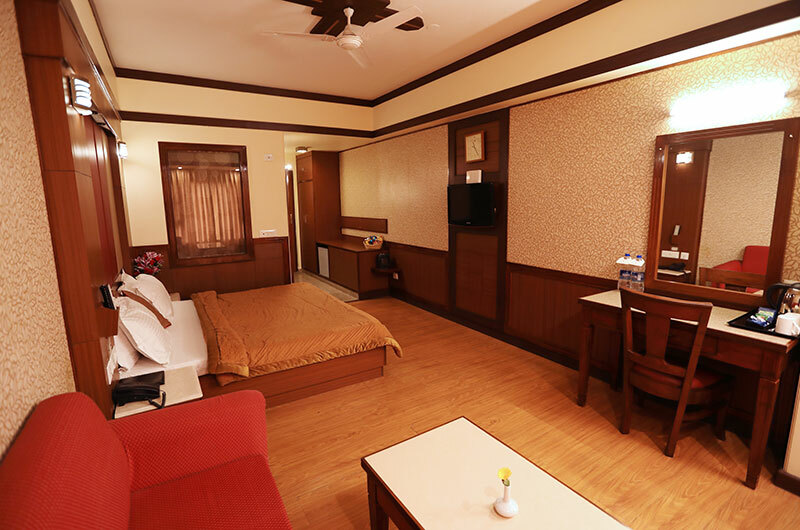 You can experience best in hospitality at Hotel Vishnu Palace. 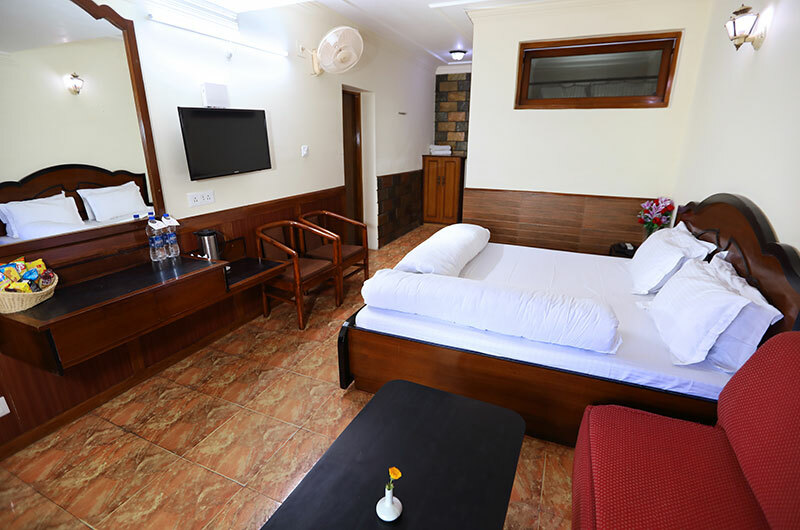 With well furnished rooms, great amenities and interesting facilities, this hotel is a perfect place to stay during your vacation. 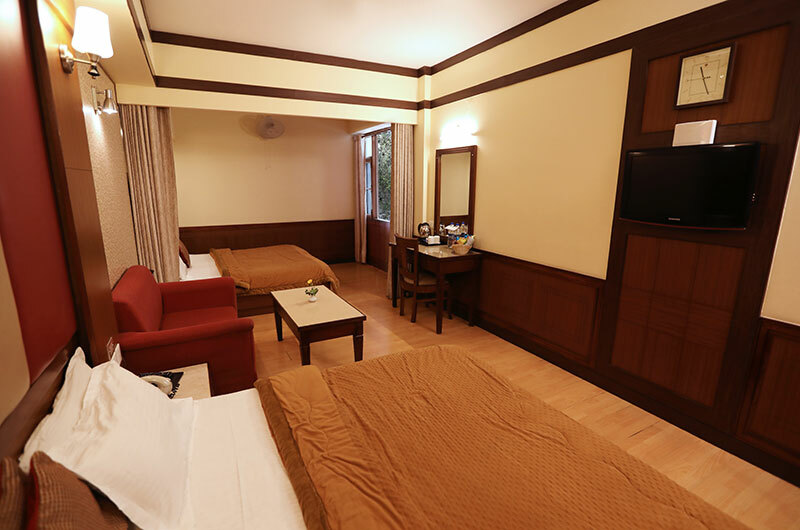 It is close to many tourist destinations, making it an ideal place for all travelers. 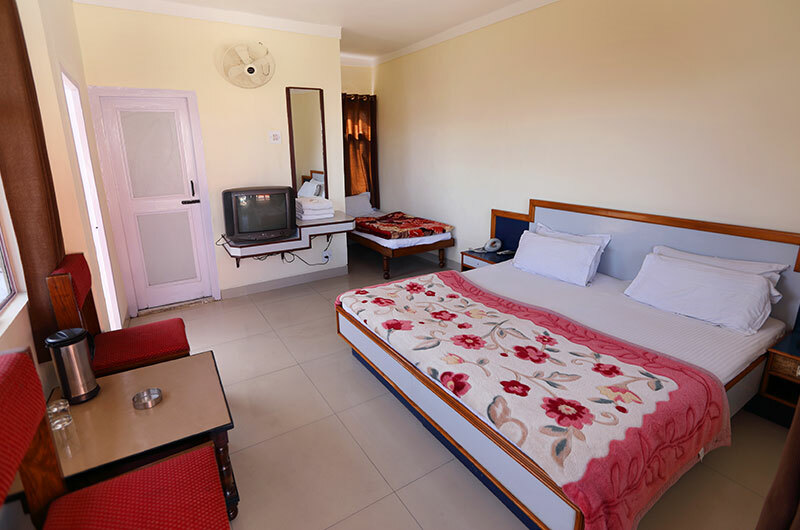 Situated just 100 meters from the Library Bus Stand, Hotel Vishnu Palace is located at the starting point of the Mall Road. 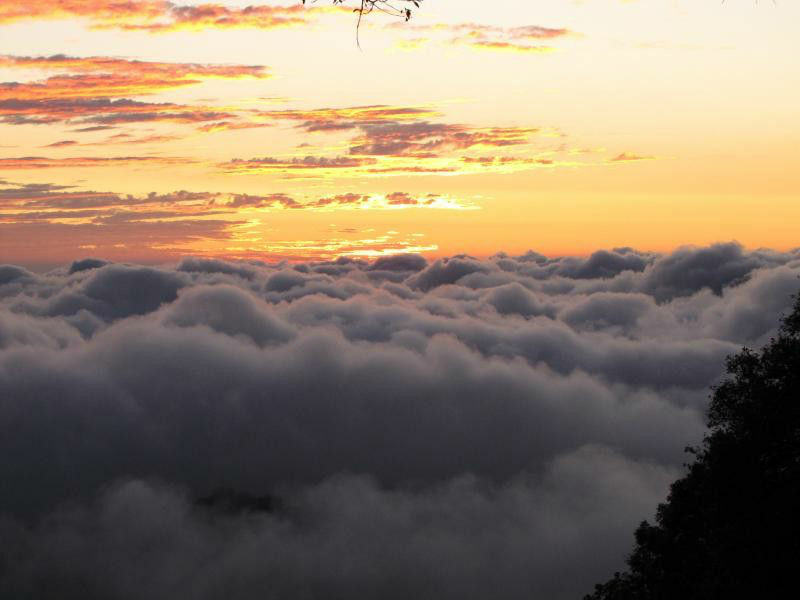 Guests can visit Jwalaji Temple (Benog Hill), Jharipani Fall and Lake Mist as well. 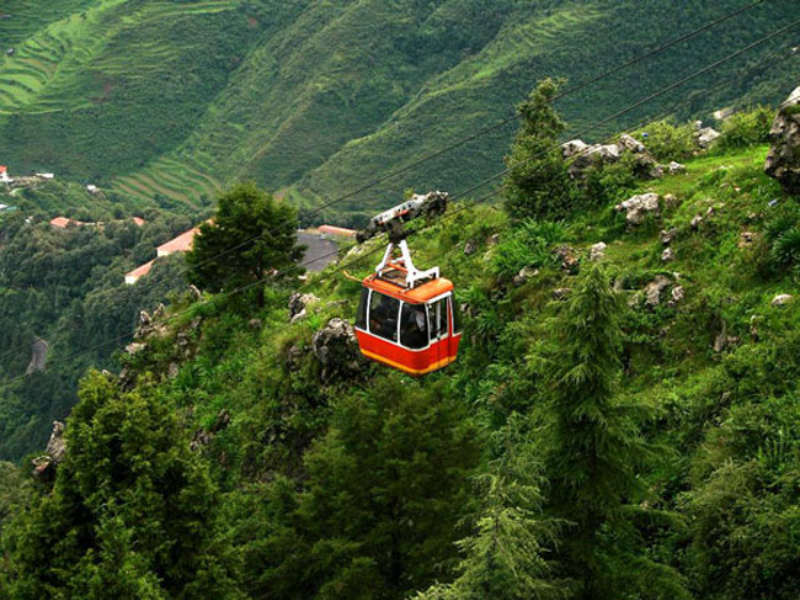 Mussoorie is distanced about 30 kms away from Dehradun. 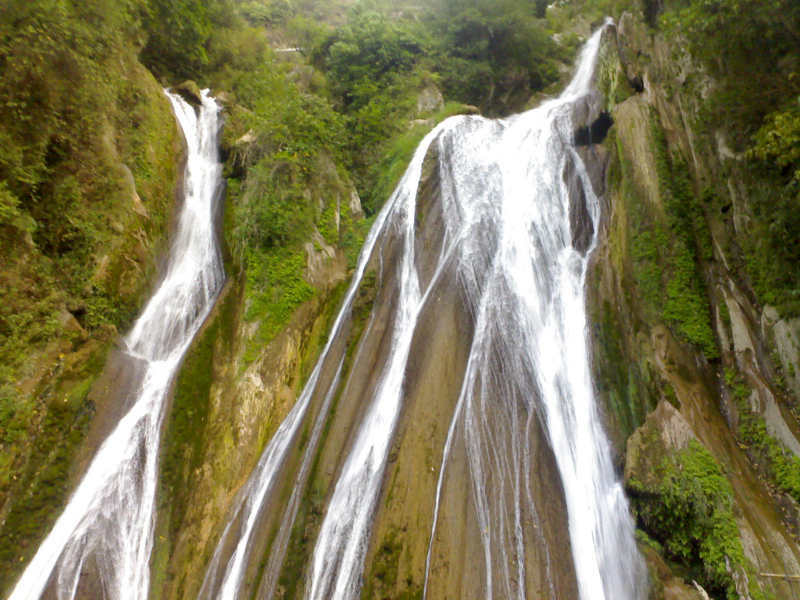 Situated in the foot hills of the Himalayas, it is one of the most popular tourist destinations of Uttrakhand. 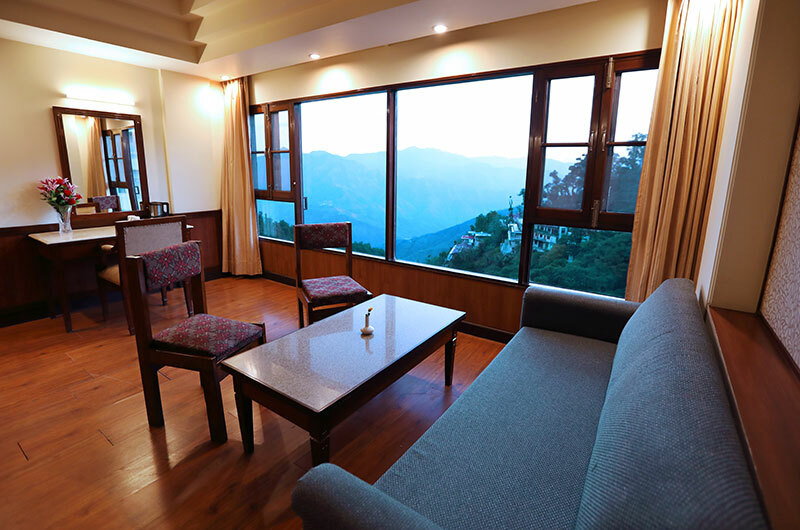 Apart from its own charisma, the picturesque views of the Shiwalik ranges and the Doon valley are major tourist attractions in Mussoorie.